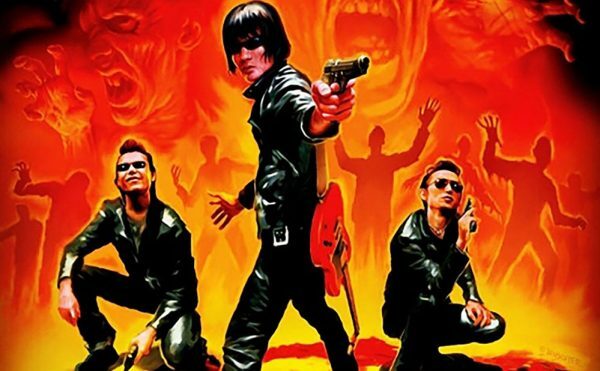 Thanks to artist Max Siedentopf, the 1982 soft-rock staple turned über-meme has reached its logical conclusion. 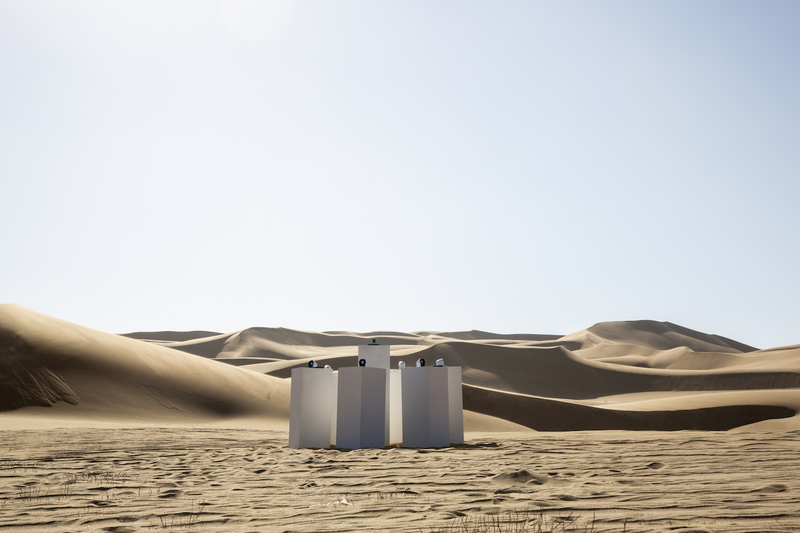 A song of White wanderlust for Africa has become a literal monument to the staying power of Internet memes thanks to artist Max Siedentopf, who recently traveled deep into the Namib desert to erect “Toto Forever,” a sound installation of the band’s 1982 soft-rock staple, “Africa.” The schmaltzy tune turned über-meme has reached its logical conclusion, trolling its namesake continent IRL with its nostalgia-driven lyrics. 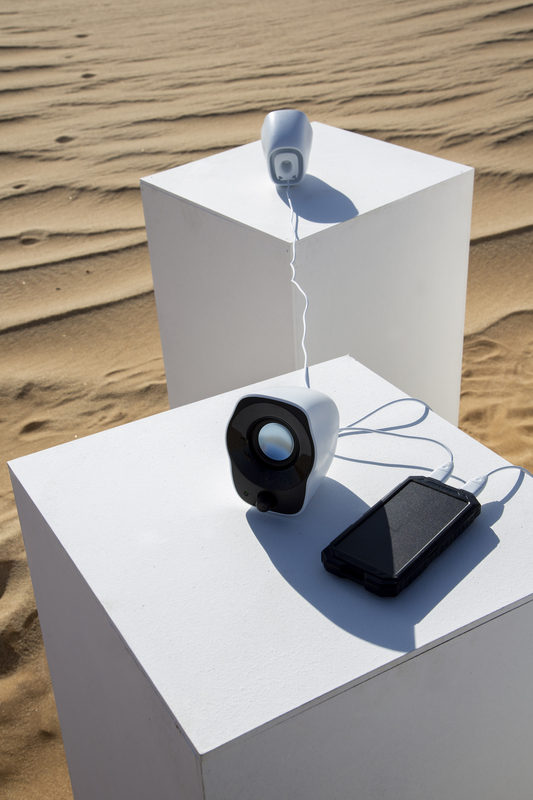 For Siedentopf, the coastal Namib desert seemed like the perfect spot for his installation, which consists of six speakers attached to a blue MP3 player stationed atop white rectangular blocks affixed into the sand. 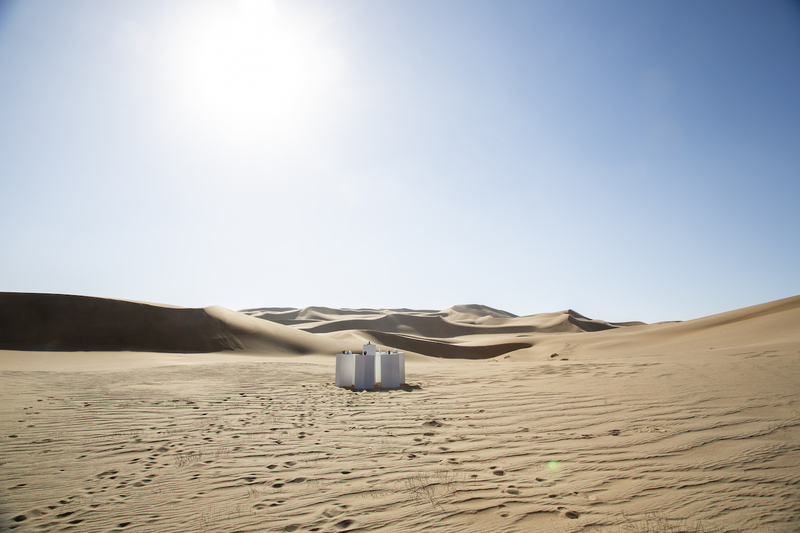 Theoretically, the world’s oldest desert will host Totos’s “Africa” for eternity; the artist’s installation is powered by a solar battery. The artist, who works as a creative director at the international communications agency KesselsKramer, is not the first person to pay homage to the 1982 jammer. The band Weezer released a cover of the song in 2018 with a video starring “Weird Al” Yankovic; it was the band’s first single to top Billboard’s Alternative Songs chart in over a decade. Even the rapper Pitbull took on the Toto tune, contributing his iteration for the movie Aquaman‘s soundtrack. 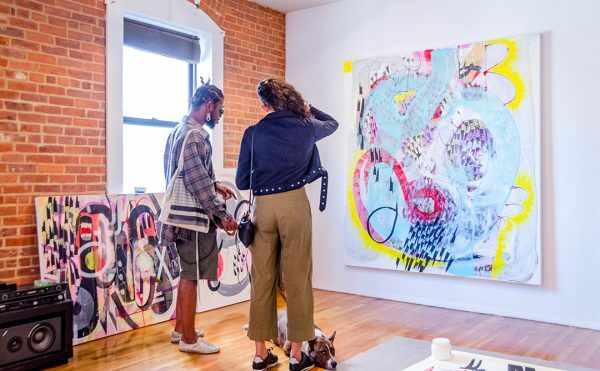 Although the artist has not received any reactions from the government, he tells Hyperallergic that a few locals have given him feedback. 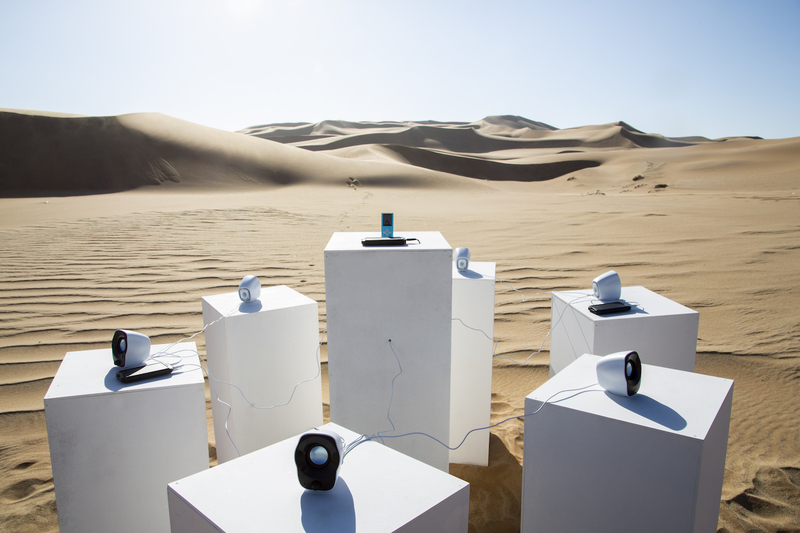 “Some love it, some think it’s the worst sound installation ever,” he said.